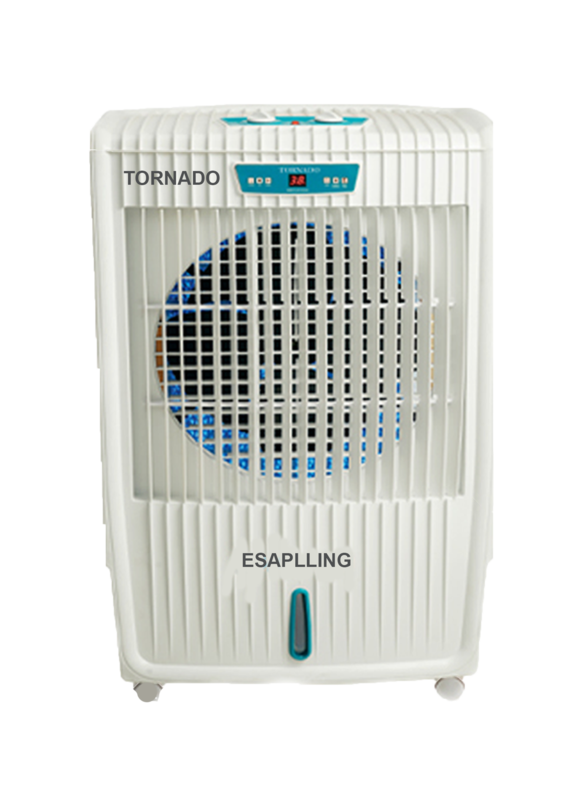 We are involved in offering an extensive of Air Cooler that are developed employing the excellent quality material and advanced techniques. 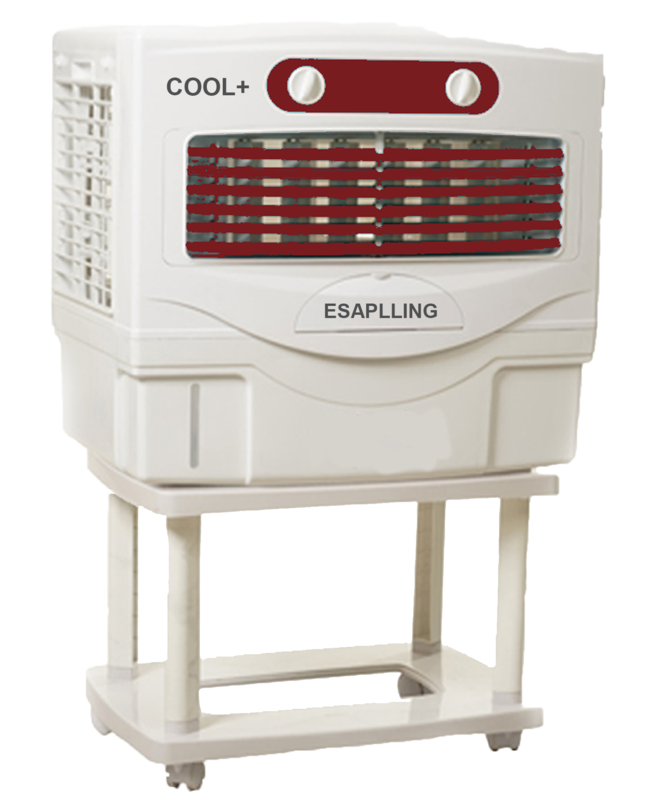 Coolers are the perfect answer for indoor uniform cooling. 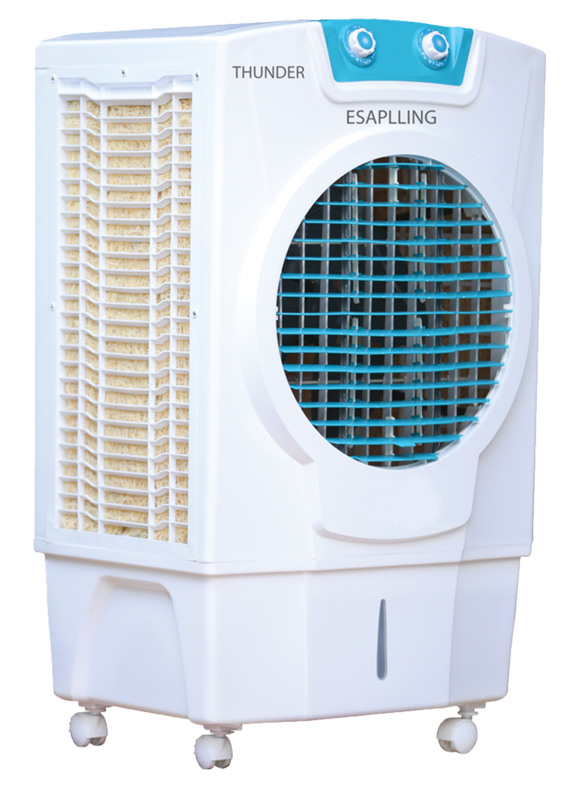 With its honeycomb cooling pads, auto drain, humidity control. & There is an ice chamber that can be filled with ice cubes for speedier cooling. evolved as a result of our determination to ship perishable food in longer transit times cost-effectively-any time of the year. One of the Top selling product, comes with a well known look, preferred for home usesses. 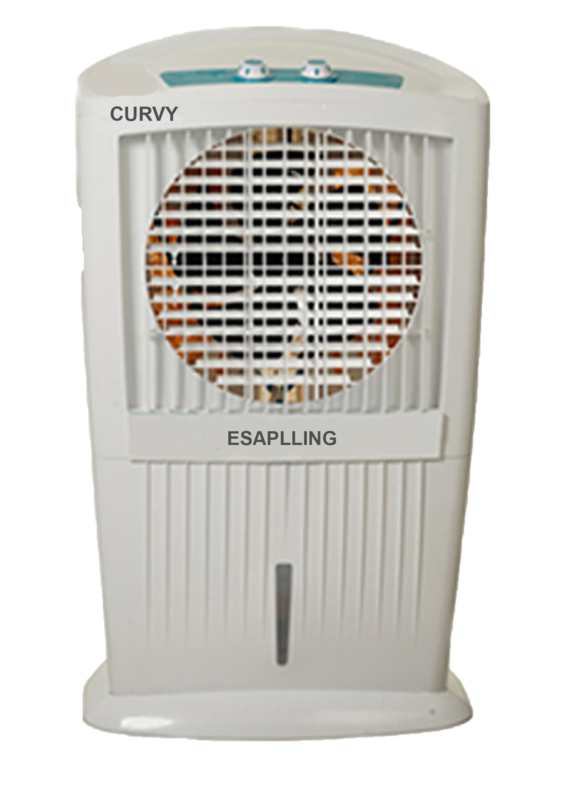 Product has a typical look along with stediness. Polymer body gives a long life, Rogger design with less. Our patented insulated cooler design evolved as a result of our determination to ship perishable food in longer transit times cost- effectively- any time of the year. One of the Top selling product, comes with variants, manual, sem automatic & highend with blue tooth and remote as well. Product has a typical look along with stediness. Polymer body gives a long life, Rogger design with less. Our patented insulated cooler design evolved as a of our determination to ship perishable food in longer transit times cost-effectively-any time of the year. times cost-effectively-any time of the year.